Are you wondering what gifts to buy your family and friends this Christmas? Check out my top 10 Christmas gift ideas and hopefully the list will help you have a less stressful time thinking of what to buy this Xmas. These are the top 10 Xmas gifts for her or him, and for the children in your life. 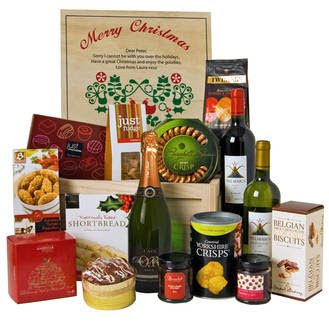 I hope you enjoy the exciting gift ideas; I confidently have a wide range of perfect Christmas presents for every taste. In fact putting smiles on faces this Xmas has never been so easy. The buying can be as rewarding as the giving. From the softest, cuddliest teddy bear, to the grandest, engraved gold ring. Buy a loved one a watch and slip a note inside with the gift, which reads "Time flies when I'm with you" or "Our hearts tick together". 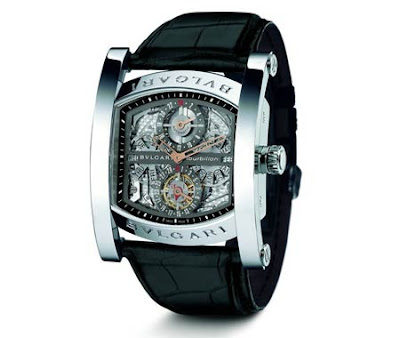 Shop around at some of the online jewellery stores and browse their large selection of watches. If you've looked all around and still can't find the perfect gift, consider a gift card. A great gift for the person that is truly impossible to shop for. I think a thoughtfully chosen gift card or voucher is a wonderful present, it shows the receiver that you want them to have something special that they can truly use. Go away for Christmas! 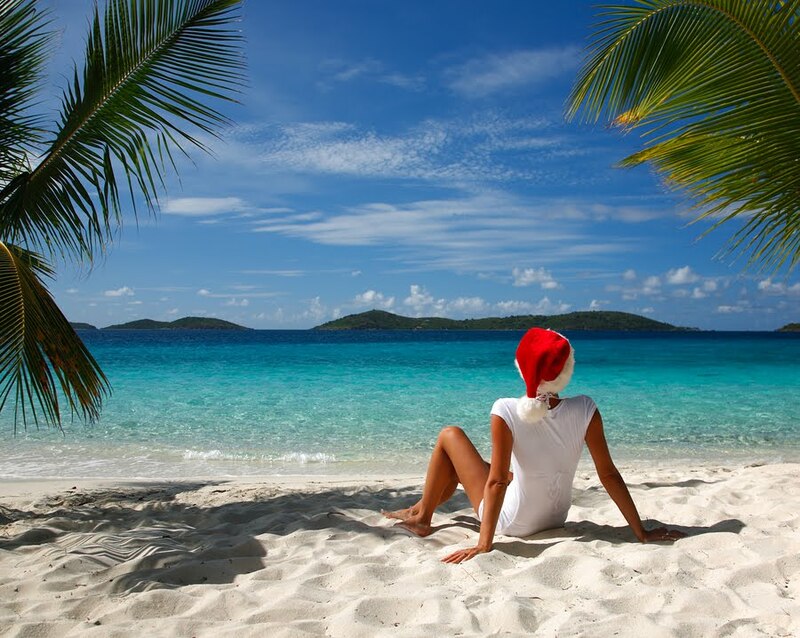 The Christmas festive season is celebrated all over the world so why not enjoy your Xmas on a beach, or take a trip to some winter wonderland. 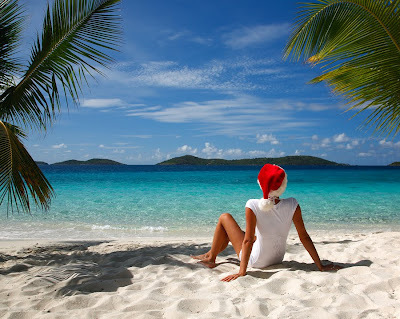 Taking your loved one and kids away for Christmas is a wonderful gift to all the family. 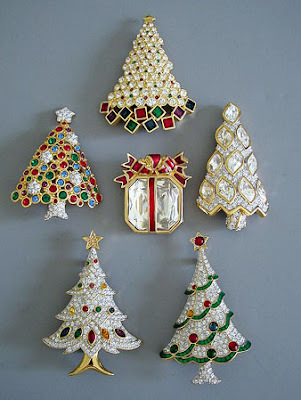 For a nice selection of jewellery for Christmas gift ideas browse around the Internet and compare prices. An old favourite is diamonds - diamonds are forever and make a wonderful Xmas gift, they are timeless and always in style. 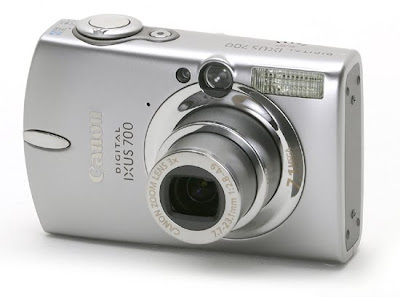 Canon's Digital IXUS cameras are the super models of the digital compact world; they look as good as they perform, and they are very popular. Build and image quality is top notch and the camera comes with lots of the latest must-have features. One of the hot toys to have this Christmas is the Picoo Z micro helicopter. This is one fun gift to receive on Xmas day, and it's not just a great present for the kids, Dad will also love it! 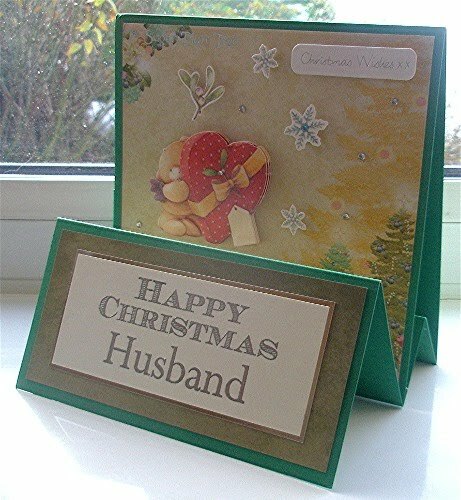 For something different why don't you buy a unique personalised gift with the persons name on? There is a huge range of quirky, classy and romantic personalised gifts to choose from. From calendars, diaries, mugs, pictures, engraved gifts, photo gifts, and even champagne! 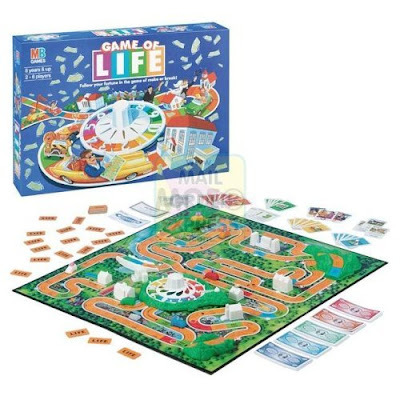 Board games make great gifts at Christmas. Don't forget classic board games like Twister, Scrabble, Monopoly, Connect4, Game of Life, Articulate, and my favourite Pass the Pigs! A donation in the persons name to a charity that's important to them. 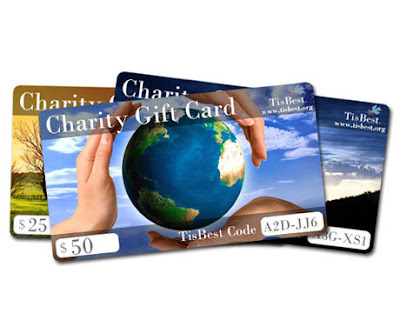 A lot of organizations have cards that can be mailed when gift contributions are made. For example, you can 'Dedicate a Tree' in their name with the Woodland Trust. The donation on their behalf could well be appreciated more than another gift under the tree. 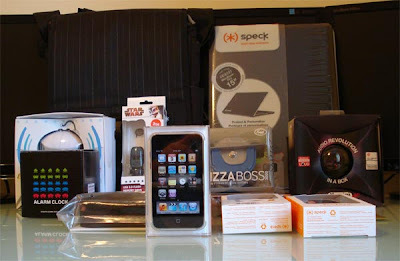 The most popular items people will likely be wishing for are things like: Wii, PS3, Nintendo DS, iPod, iPod Nano, iPhone and things like that...people always go technological crazy at this time of the year. And finally if you're wondering what to buy me - my perfect Christmas gift is a Terry's Chocolate Orange! Yummy! Perfect engraved gifts for the entire Wedding party. Honor each member of your bridal party with their very own Personalized Shot Glass made especially for your wedding day.